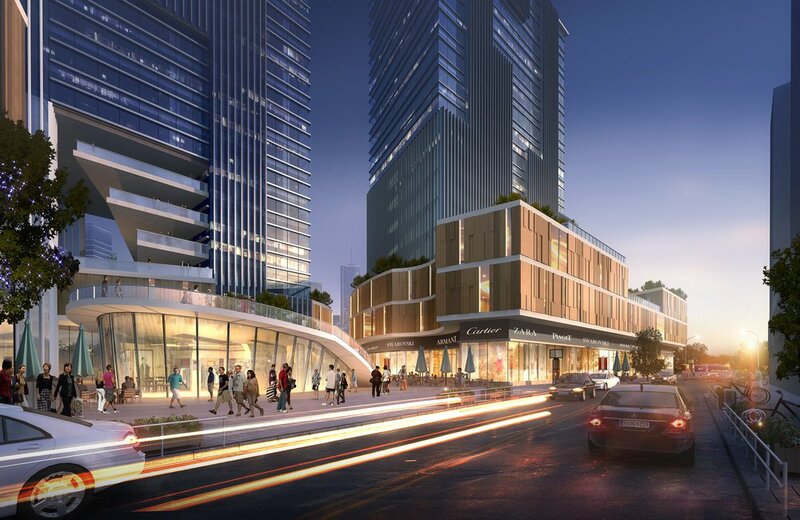 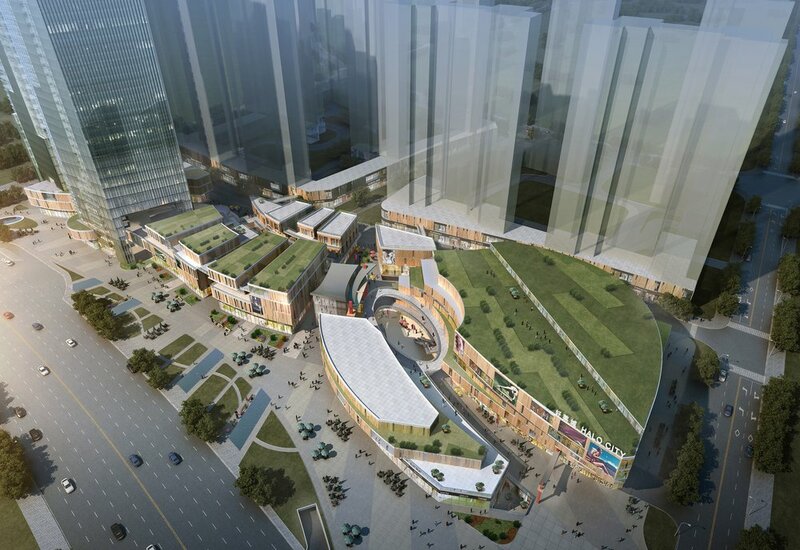 Located in the Dahexixiandao District, Changsa GreenbergFarrow designed this 1,440,000 SF mixed-use development. 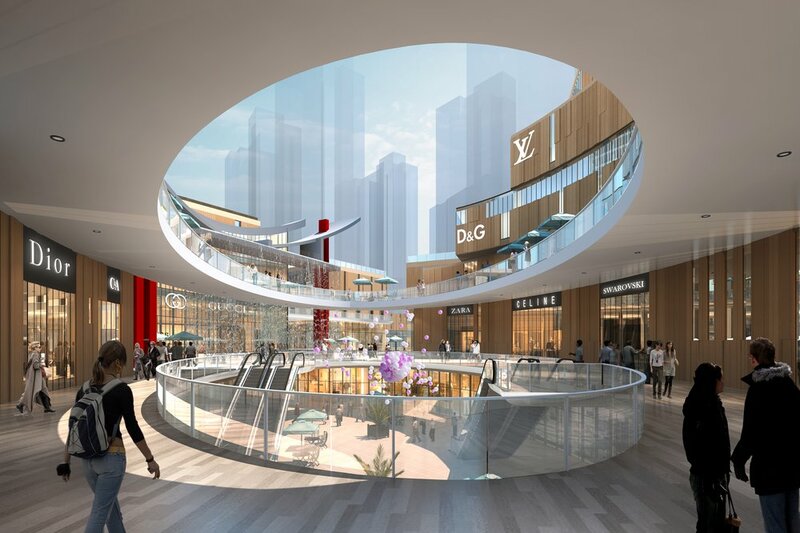 Halo City consists of office/hotel tower space, retail space, and residential space. 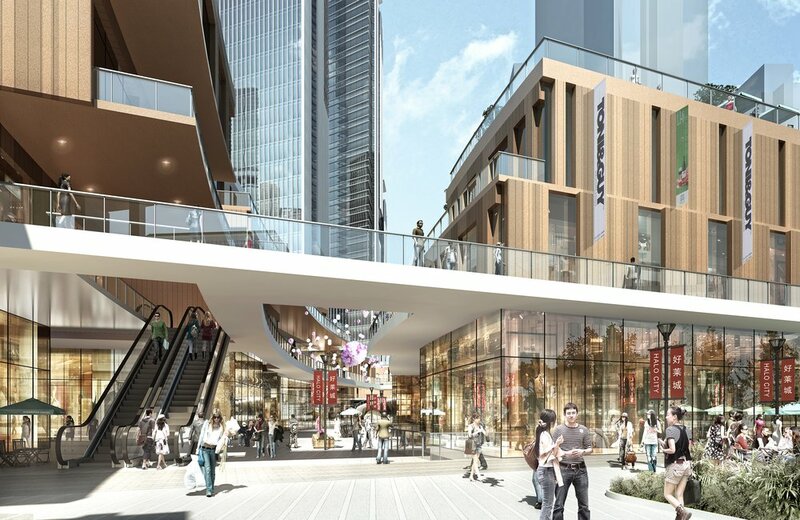 The concept of this design was drawn from the aesthetic beauty reassembling the traditional Chinese terraced rice fields.